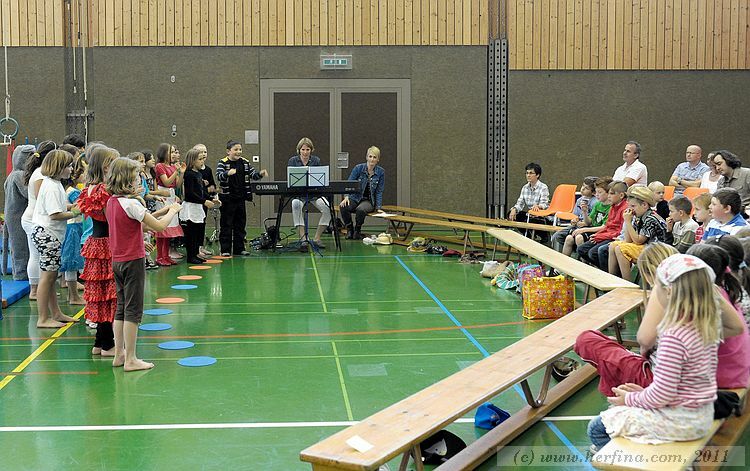 The school year 2010/2011 is almost finish and my daughter’s class had a special programme to celebrate it. The parent and brothers/sisters were invited and each children (in groups) made a special performance in front of them. It was a fun and entertaining night. Please click here to see the pictures from the event.